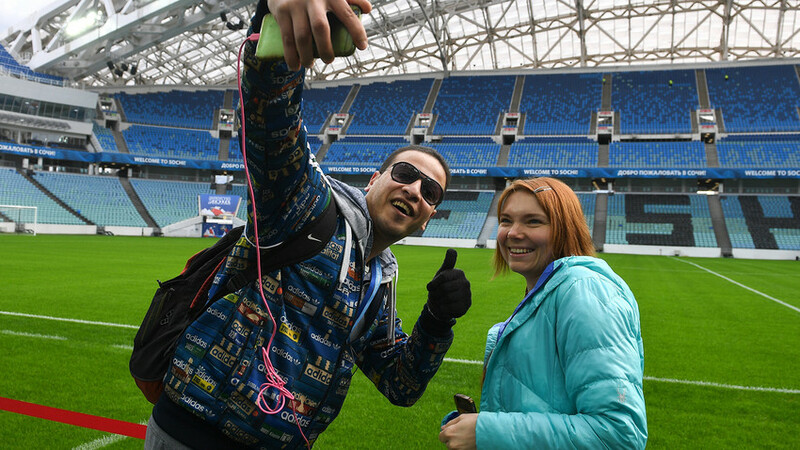 Should you be worried about your trip to Russia for the 2018 FIFA World Cup™? Heading to this summer's soccerfest in Russia, but slightly concerned about what friends are saying about the place? We came up with a Russophobe’s guide to explain what to expect — and what not. Yes, English is less common here than in Western Europe. But anyone you’re likely to depend on for any kind of service — subway ticket sellers, hotel staff, restaurant waiters — will (probably) have a smattering of the language. Galleries, museums, zoos, etc., will provide all necessary info in English. And even Russian monoglots will still understand words like "beer," "hotel," and "bus", because nearly everyone takes an English class at school. 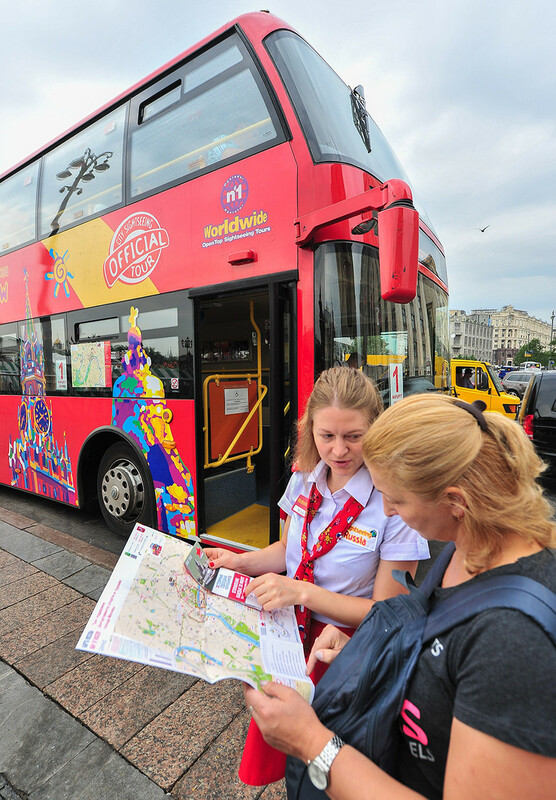 Russians like to communicate and will call upon their inner linguist in an effort to help out. Failing that, they'll switch to hand and body gestures. Galleries, museums, zoos, etc., will provide all necessary info in English. Still, it might be a good idea to download the Google Translate app for Russian, and also brush up on the Cyrillic alphabet. Russian has borrowed many words from European languages, and they sound approximately the same. Once you know that C is S, П is P, У is U, and Л is L, etc., you’ll realize that СТОП and ТУАЛЕТ are thinly disguised forms of stop and toilet/restroom. Don’t hail a cab in the street, and don’t ride with any of the unofficial drivers who swarm the arrivals area. Be warned: as a foreigner, taxi drivers will try to milk you dry. So just remember a few rules. At the airport, take a cab from the special ranks marked Taxi/Такси. Don’t hail a cab in the street, and don’t ride with any of the unofficial drivers who swarm the arrivals area. 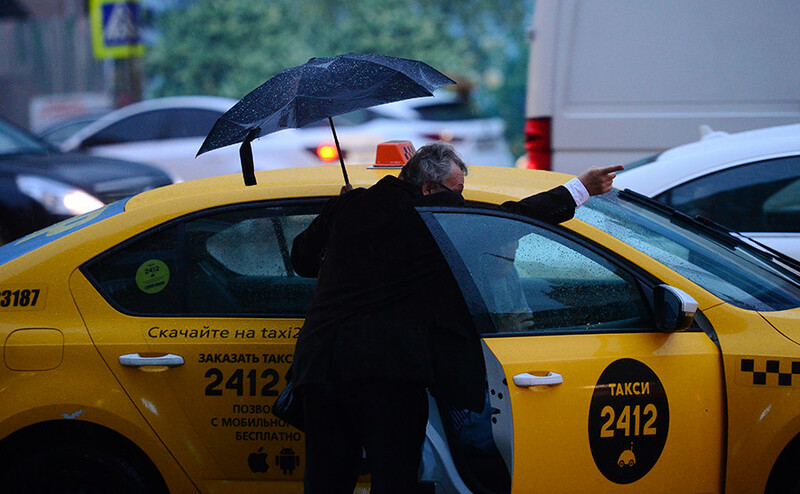 It’s better and simpler to use Uber, Gett, or Yandex.Taxi. Some taxi drivers will pretend not to have (or not have for real) any spare change. In this situation, a Russian passenger might insist on stopping at the nearest store to change some notes. But if you don’t speak Russian, what do you do? Try to always have some small bills on you (100 rubles or less). And remember, there’s no need to tip the driver (although he probably won’t complain if you do). You can avoid problems with overbooking by reserving several places in advance. During the World Cup, some hotels and hosts in the major cities will charge extortionate rates ranging from anything to infinity — and possibly take more bookings than they should. You can avoid problems with overbooking by reserving several places in advance: if one hotel throws you out on arrival, you’ll have a backup. Stick to the list of hotels on FIFA’s official website (hopefully, they will be less double-dealing). Another option is to check out accommodation in nearby towns. They might be 1-2 hours away by car or train, but the prices there will be more humane. For example, in Arzamas, two hours from Saransk, a room for two can be had for 1000-2000 rubles ($17-34.50) per night. 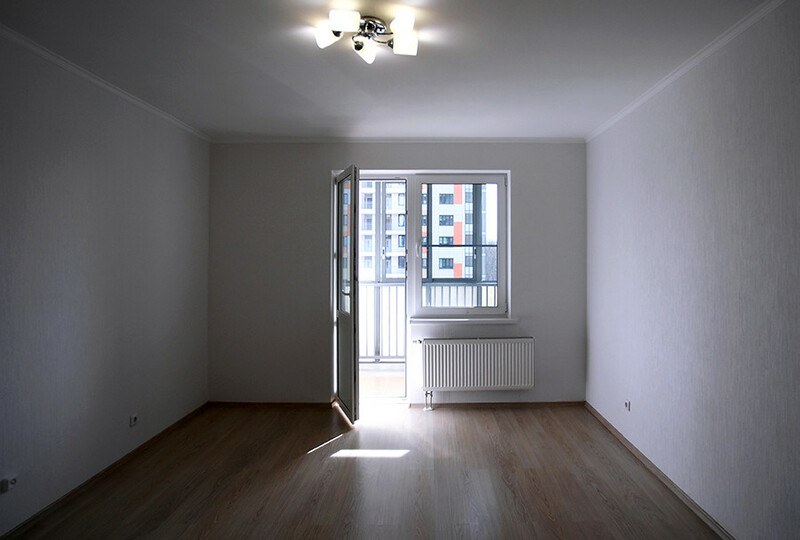 Whatever you do, don’t look for an apartment on the spot with a host who’s a total stranger. Even if the stranger in question is a sweet-looking babushka. Even friendly matches in Moscow are accompanied by solid lines of security personnel from the nearest subway station to the stadium. 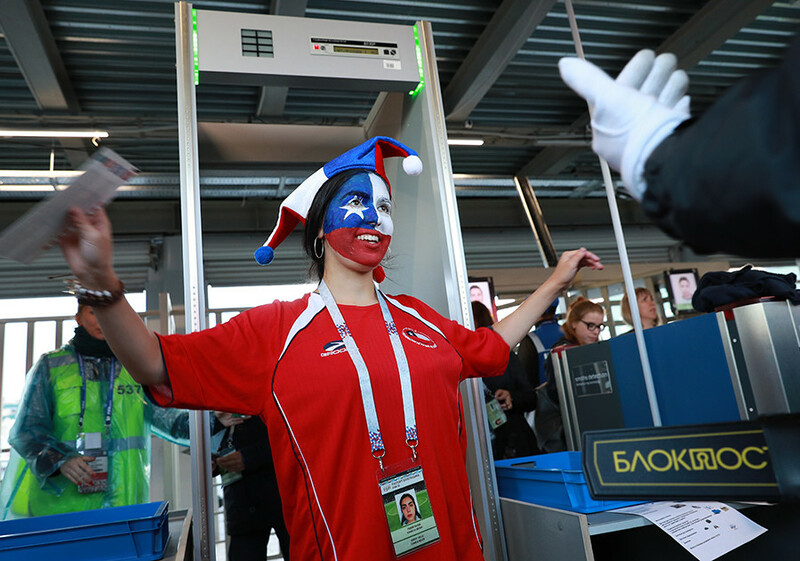 Security is perhaps the primary responsibility of the World Cup host country, and Russia will stop at nothing to ensure it. Even friendly matches in Moscow are accompanied by solid lines of security personnel from the nearest subway station to the stadium. Tourist areas are generally super-safe. That said, you won’t be immune to pickpockets or the odd skirmish with rival fans. It all depends on you. 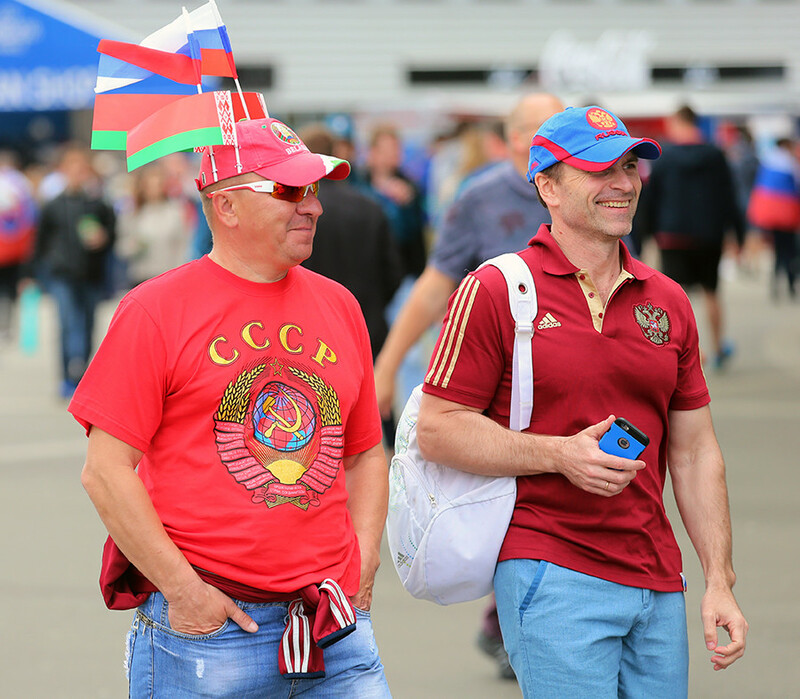 Our advice is, don’t react to provocation and steer clear of certain types (see our guide to Russian soccer fans). Common sense is the order of the day: be careful, don’t talk to dodgy individuals, don’t go “walkabout” in the city outskirts, and be sure to read up on what topics to avoid when meeting Russians for the first time. Even if someone’s wearing a T-shirt with the letters CCCP (USSR), it means nothing. Russia and Russians haven’t been communist for a while now. Believe it or not, they’re quite fond of sipping coffee in Starbucks, watching YouTube, going abroad, and chatting with foreigners. In fact, they’ll be more than willing to add to your life skills by teaching you how to swear in Russian and drink vodka correctly, or explaining what pelmeni are. Even if someone’s wearing a T-shirt with the letters CCCP (USSR), it means nothing. Soviet kitsch is not a sign of communism, but mainstream. You too can wear it. No problem. Other transport options include carsharing and finding co-passengers on BeepCar or BlaBlaCar. Dashcam footage might make you think that all Russian drivers are clinically insane and/or suicidal. YouTube is overflowing with "Russian driver" videos — real-life GTA. But things aren’t that bad really (honestly). It’s just that Russians like to record everything, and that means EVERYTHING, that happens on the road. So there’s plenty of material to choose from. 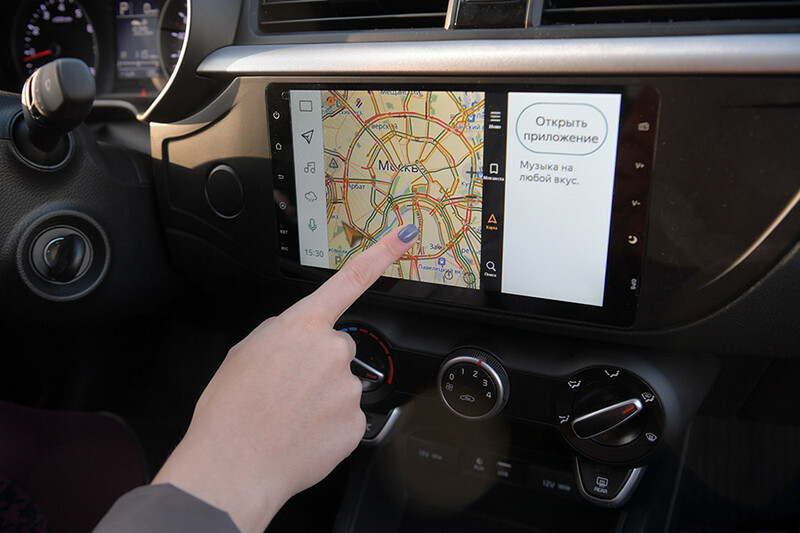 Other transport options include carsharing and finding co-passengers on BeepCar or BlaBlaCar (if you know a bit of Russian, since there are currently no English-language versions).